Communications strategy and creative content creation for Go Cornish: a dynamic and growing online resource, for those wanting to learn or teach the Cornish language. 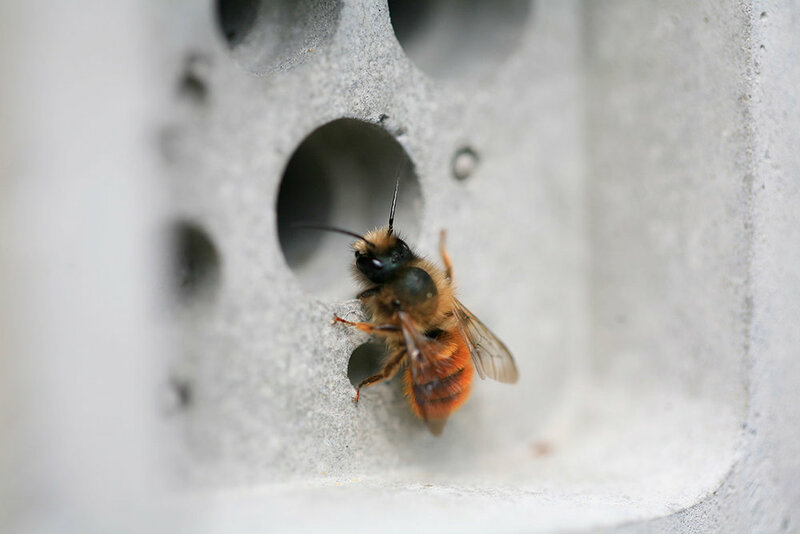 A creative campaign for Green&Blue and the University of Exeter, educating people about solitary bees and encouraging them to protect these incredible pollinators. A charity gala in London, raising awareness of Justice and Care’s work in bringing back colour to the lives of human trafficking survivors. Marketing strategy for The Man Engine’s Resurrection Tour 2018 and publication of Will Coleman’s children’s book, The Man Engine Remembers.